I was exploring the world with Google Street View recently, and decided to have a look at places I’ve known. 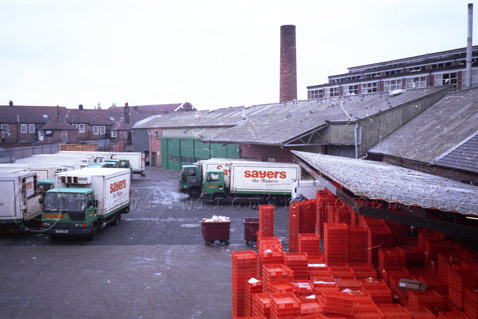 I was keen to see the bakery of Sayers Confectioners in Norris Green, Liverpool, where I worked for a couple of memorable years as a graduate trainee. I’d heard that the place had closed in questionable circumstances last year, but I was still shocked to find that the place had been completely demolished. 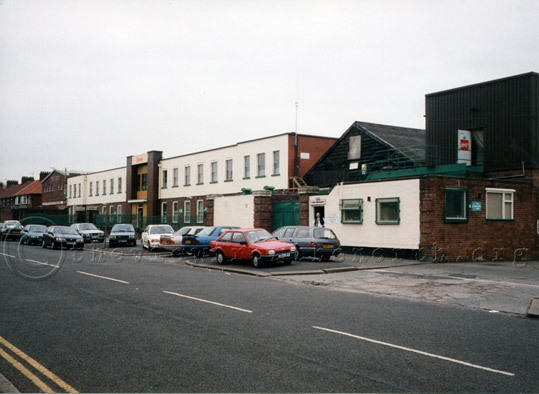 As it was in 1996. The bakery stretched quite a long way back from the front, and quite a long way down the road behind the houses at the left of the photograph. Doughnut Plant. 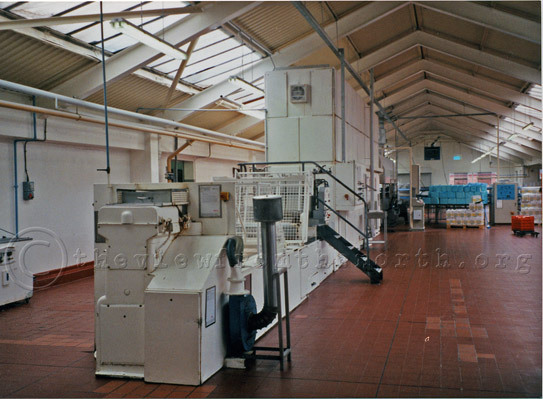 This only operated on nights, which did mean that fresh doughnuts were available for morning meetings with important guests! Mince Pie plant. Can’t remember the correct name of it, but it spent 3 or 4 months of the year just doing mince pies, which were then sent to a huge frozen warehouse somewhere. It made millions every year, so my family were never short of a mince pie, whatever time of the year! The ‘Dec’, or cake decorating department. 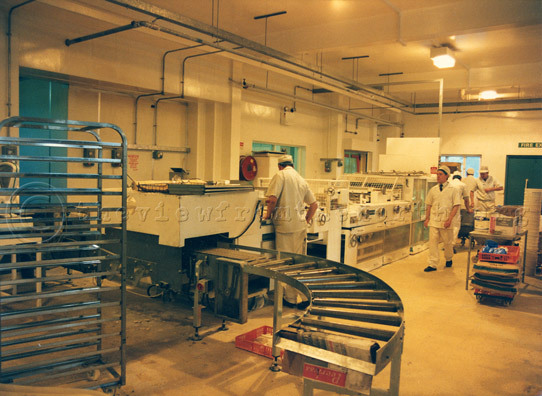 Employing almost exclusively women (hand picked by Phil the manager), this department churned out thousands of delicious cream cakes. It always had an unusual smell due ot the gallons of cream, chocoalte, jam and other fattening stuff present it’s cool, slightly damp atmosphere. 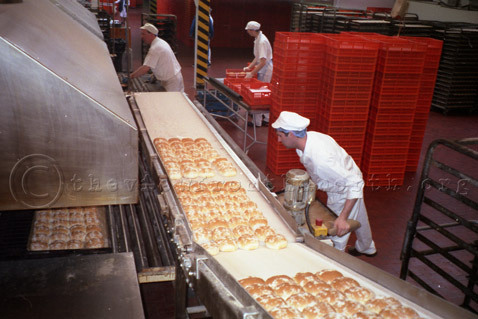 Bread plant. 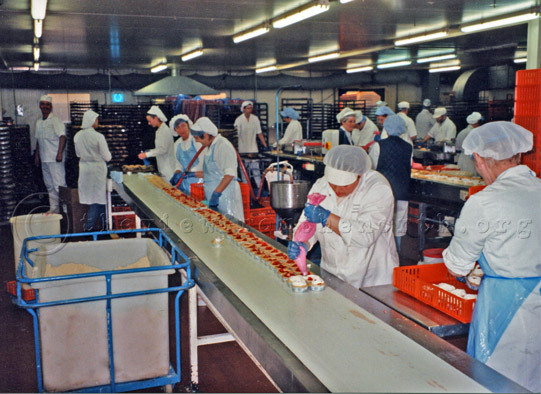 The Bakery had three forty foot long travelling ovens, and two required the bread to be taken off by hand, which was hot, hard work. It did smell fantastic though. Rear yard. The Bakery had several yards for storing it’s fleet of vans, this was at the rear of the site. 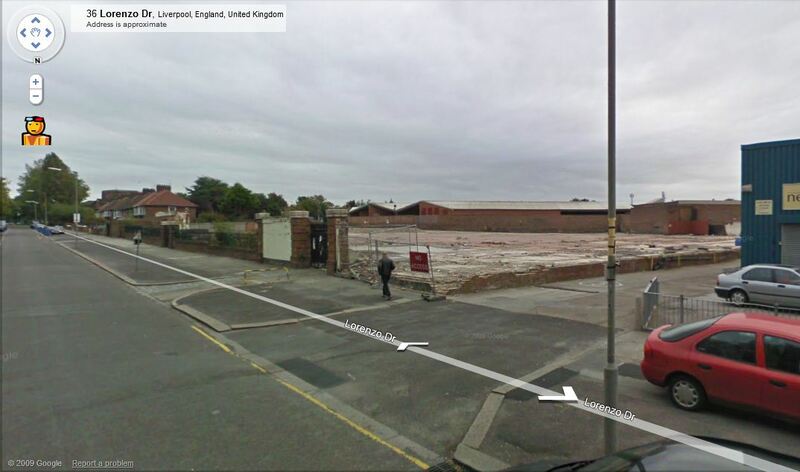 To the left is the works garage where the vans were all serviced and repaired, along with the former cooked meats area, and the tray wash, where all the trays from the vans were washed, and all the returned food was dumped into a skip for sale to a pig farm. Today and there’s absolutely nothing left. You can see how big the site was. Very sad, a lot of people spent their entire working lives there, and sad on a personal note as two of the four companies I’ve worked for in my career have now closed for good. Next Post #81 – White Balance Nightmare! !